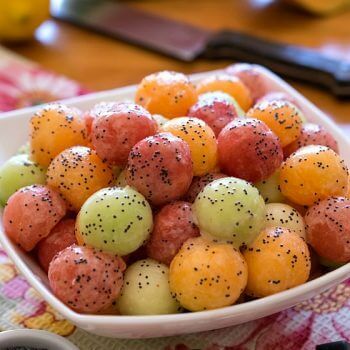 For me, summertime is synonymous with light and refreshing dishes – and our Melon Balls with Poppy Seed Dressing fits the bill perfectly! 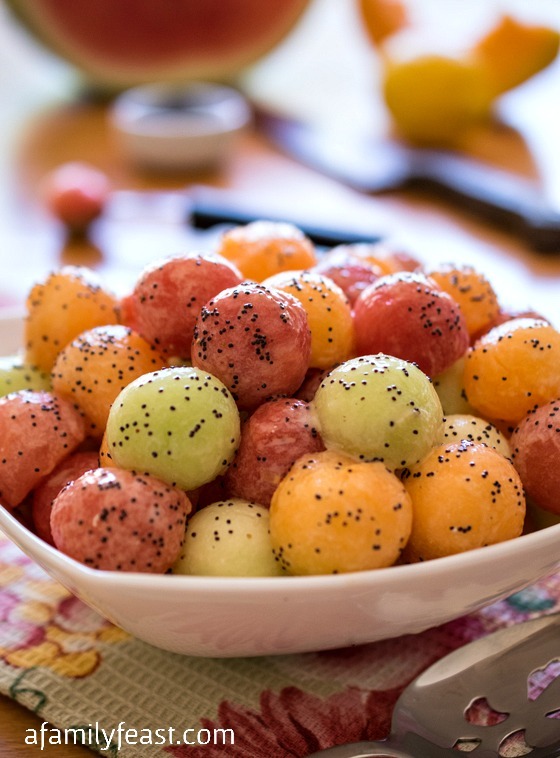 We’ve taken a simple fruit salad of watermelon, cantaloupe and honeydew and cut each melon into balls (this is a great tool to use ) – then made it so much deliciously better by adding our homemade poppy seed dressing! This melon ball salad has been one of my husband Jack’s go-to recipes for a long time. Years ago, Jack managed the food service operations for a company that entertained a fair number of politicians over the years. 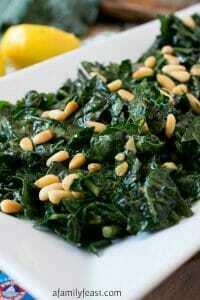 One particular brunch was held in honor of then-Governor Lincoln Almond of Rhode Island. 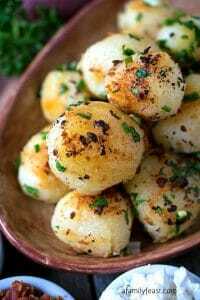 You can also change this recipe up a bit by adding mini-mozzarella balls to the salad – the fresh mozzarella is a really wonderful complementary flavor and texture to the melon balls with poppy seed dressing. Or – you can leave this as simply a fruit salad, like we did here, for a perfect summertime dish! When Jack first developed this recipe years ago, agave nectar was not available like it is today and he used a combination of honey and simple syrup. Feel free to do the same if agave nectar is not your thing. Simple syrup is made by cooking equal amounts of sugar and water down to a syrup. Then you can use it in conjunction with the honey so honey doesn’t end up being the predominate flavor. 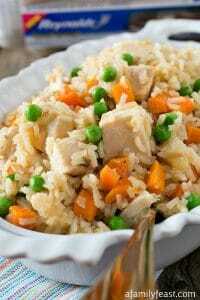 The dressing needs sweet but using only honey in the dressing would change the flavor too much. In a small dry fry pan, over medium, toast the poppy seeds for 2-3 minutes tossing and turning often until they are toasted. 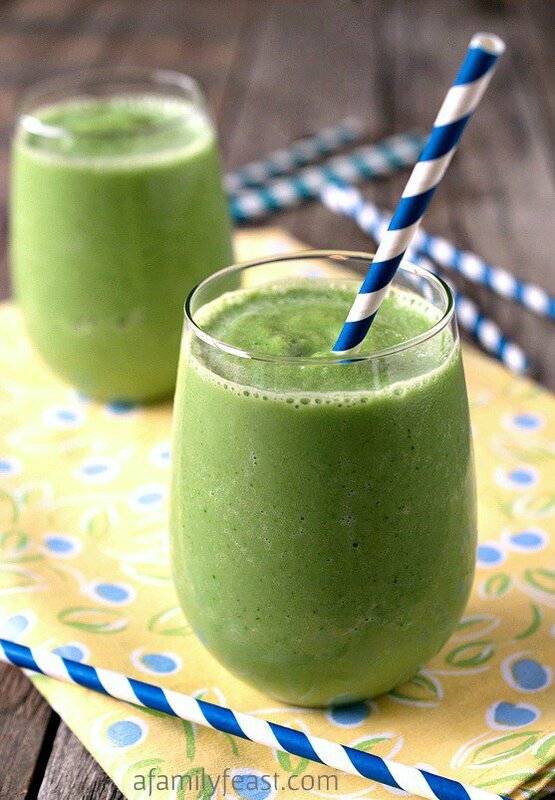 In the bowl of a blender, add lemon juice, vinegar, Agave, both mustards, salt and pepper and blend to combine. Then with the blender running on low, slowly add both oils until blended. Toss in the poppy seeds and pulse just to blend. Place the melon balls (and optional cheese), in a large bowl and pour the dressing over and toss. Serve immediately. Note: If you are not serving immediately, keep the fruit, cheese and dressing separate. When ready to assemble, drain off any liquid that the fruit may have given off, combine the three together and serve. I’ve had strawberries with poppy seed dressing but never melons. I will have to give this one a try! Hope you enjoy the recipe Tonia! What a gorgeous salad. I just adore the colors. 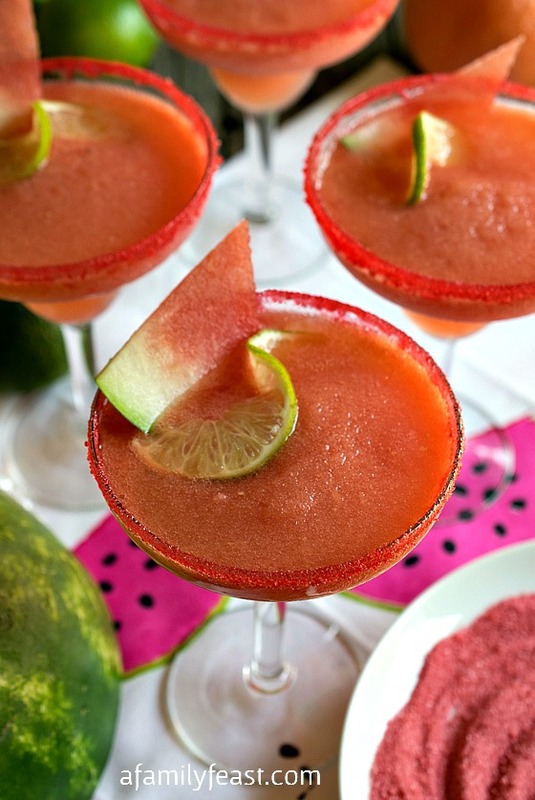 It is a perfect way to use all the fabulous melon in season right now. Love the sound of the poppyseed dressing! 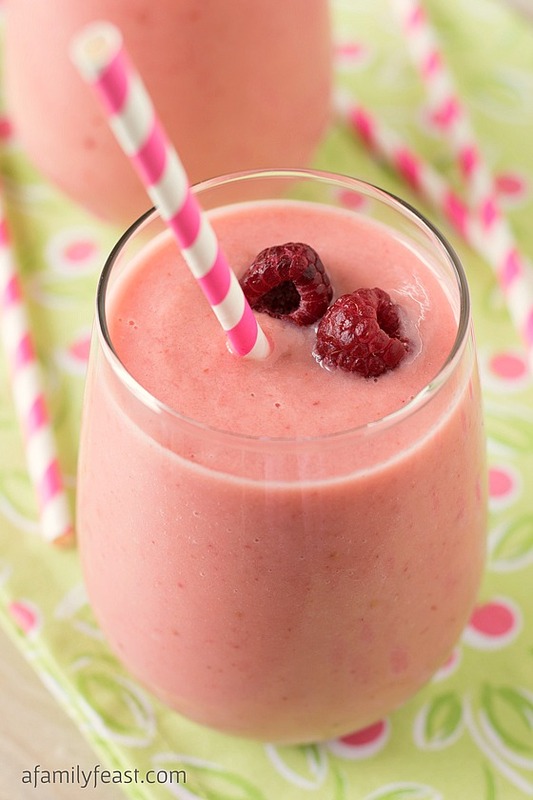 Such a perfect summer side! It’s a great addition to the melon!! 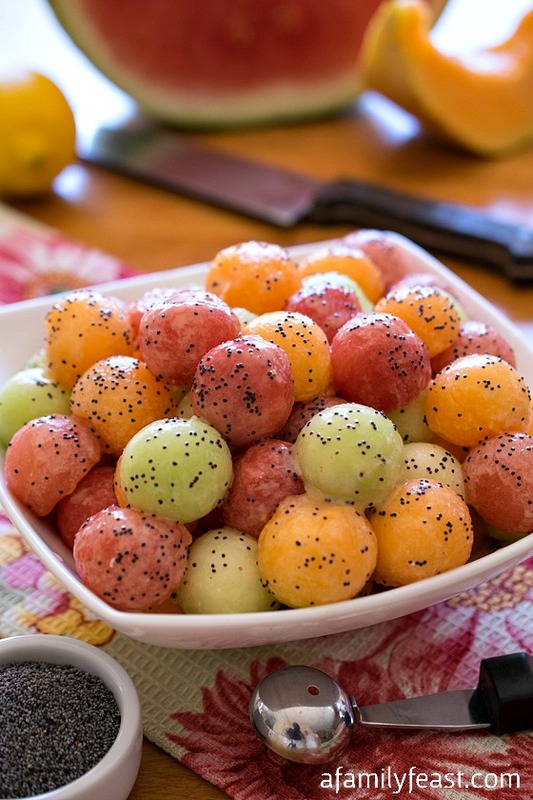 I have yet to make melon balls but these are so cute and perfect for summer! Pinned!